Every person sooner or later acquires a new smartphone. Unfortunately, it often happens that the old device was installed Windows Phone, and the new Android. In this case, there are some difficulties associated with the transfer of contacts. Despite all the difficulties, there are several options for transferring data. It is recommended to consider all ways of moving contacts, and then choose a more suitable one. Many users do not know how to transfer contacts from Windows Phone to Android. At the same time, most people believe that this is impossible to do. In fact, it is not. To make the transfer process easy, it is recommended to follow simple guidelines. For quick transfer of contacts, it is recommended to store all data not on the phone, or even on the SIM card. The best data storage is a cloud from Google or Microsoft. It will be possible to use specialized software that will transfer not only contacts, but also other useful and confidential information. It is recommended to consider both options, and then choose a more suitable one. After this, you will only have to transfer contacts to Smart Von. This synchronization method is notable for the fact that users have access in addition to the OneDrive, as well as the mailbox. Users can optionally select the synchronization of letters and calendar. As soon as Windows Background transfers all data to Google, you can proceed to setting up Android. After connecting your Google account, the synchronization will take place automatically. The transferred list of contacts can be used in a smartphone with Android OS. When only mobile devices managed by the Windows Phone operating system appeared, users could only transfer data via cloud services. This was due to the fact that the operating system was as closed as iOS. Now the situation has changed for the better. Now devices can do without cloud services. 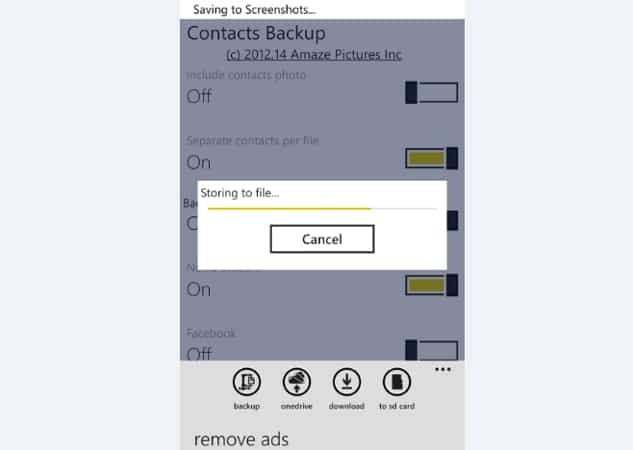 First, Windows Phone owners need to download the application to create contact sheet backups. In fact, there are at least a dozen similar programs, but it is best to download an application developed by Amaze Pictures Inc. The program Contacts Backup allows you to save a backup of your contacts in a file with the format of VCF. It is best if at the time of creating a copy of the sheet, the mobile device will be connected to the Internet via Wi-Fi. In this case, the application displays the IP address. By specifying this address on your computer (via a web browser), you can download the ZIP archive. It is noteworthy, but in this archive you can add not only phone numbers, but also photos of contacts. To add a contact sheet to Android, you need to unzip the archive, and move the files with the VCF format to a mobile device. After that, it will remain to import all the data into the phone book. The easiest way to transfer contacts is to use an SD card. 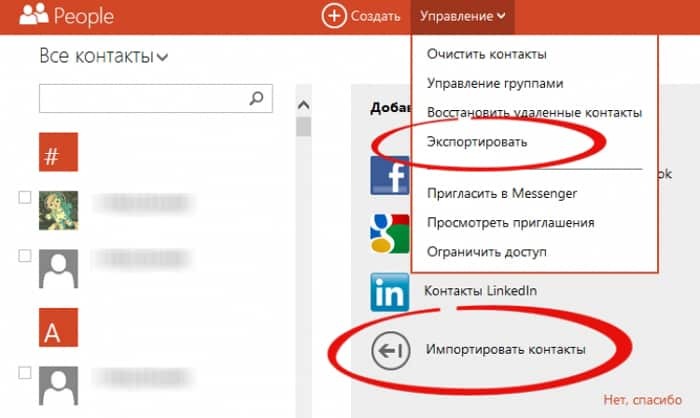 In the device running Windows Phone, you need to enter the phone book, and then in the menu select “export/ import contacts". At the time of export, you will need to choose a storage medium. In a few minutes, a certain number of files will be created with the .vcf extension. 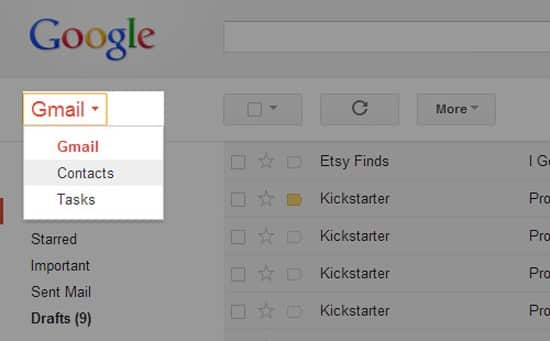 The export time and the number of files created depends on the size of the contact list in the address book. When the export is complete, the memory card must be removed and then inserted into the Android device. If there are too many contacts and you don’t want to mess with them for a long time, the best thing to import is a specialized application that can import vCard files. It is important to note that after the transfer contacts on Android device, it is best to enable synchronization with Google account. Thus, it will be possible to transfer contacts much faster. Many users for a long time do not want to change the phone due to the fact that they are afraid of losing important contacts. Modern devices, even with different operating systems allow for a few minutes to make the transfer of numbers. Each user must independently decide how to copy numbers. It is best to explore all the ways, and then choose the best option. Transferring through Google, because Google has disabled the ability to sync Windows device contacts since 2014. For me, the easiest way was this way - go to https://contacts.google.com, click "More" -> "Import" -> "Outlook.com". We enter Outlook.com account data from your Windows Phone smartphone and that's it. Next, on the android, we synchronize with the Google account into which we imported contacts and use it.